As a company, we really want to do our best in order to help smaller studios and developers. But luckily for indie games, we’re not the only ones. 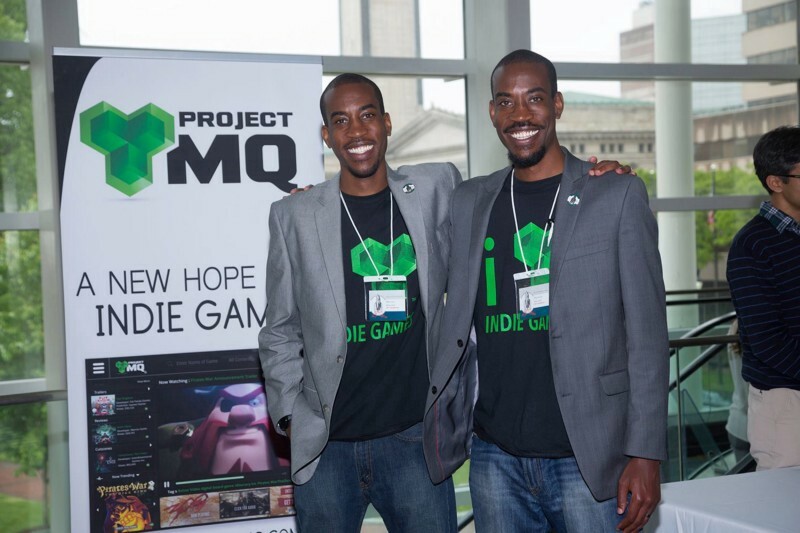 We had a talk with the guys from ProjectMQ who has the mission to connect, support and grow the global indie gaming community. Perhaps can this project become a helpful tool to those who need it. Let’s get started! How did ProjectMQ come to be? 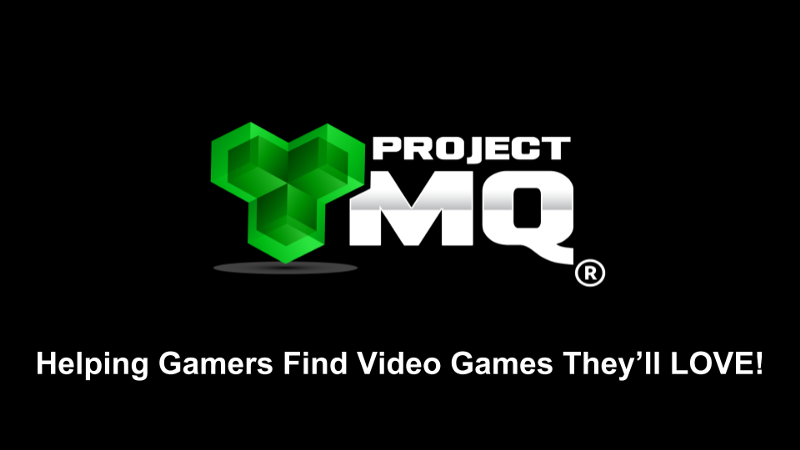 ProjectMQ is the platform we personally needed, both as indie devs trying to make games, and as gamers trying to find awesome video games to play. We got Super Mario Bros. 3 for the Nintendo Entertainment System (NES) when we were 6, and we’ve been playing video games ever since. We actually tried to build our first game when we in the 9th grade at Magnet School, on our TI-83+ graphing calculators. We learned that you could install video games on the graphics calculator, and started building a Zelda clone on our calculators. We were so excited about playing video games on our calculators, that we showed everyone in our Calculus class how to put games on their calculators too. Unfortunately, our Calculus teacher didn’t appreciate that everyone was playing games in class, instead of listening to her. While we were at lunch, she went by each student’s desk, and erased the memory on our calculators, to deletes everyone’s games. Tragically, this also deleted the game we were building. Fast-forward 8 years: video games inspired Marcus to get a degree in Information Technology, and Malcolm to get a degree in Computer Science, both from Georgia Southern University. We even started our own tech company, Howard Bros. Technology (an ode to Super Mario Bros. NES game), where we provided technical support and custom software development for businesses in GSU’s local community. In 2013, we decided to put our degrees to use, and take a second shot at building our own game. However, during the research phase of our game design efforts, we discovered how saturated the gaming industry was, with over 100,000+ mobile, computer, and console games on the market. We realized that, even if we successfully executed on our innovative game idea, we didn’t stand a snowball’s chance in hell against well-known franchises like Halo, Madden, and Grand Theft Auto. Those video games had built-in audiences and were made by publicly-traded companies who had multi-million dollar marketing budgets. We need a solution that didn’t rely on expensive TV commercials and display ads. Most indie devs are essentially bootstrapped startups: their products are digital, and they build their games on nights/weekend outside of their full-time jobs. 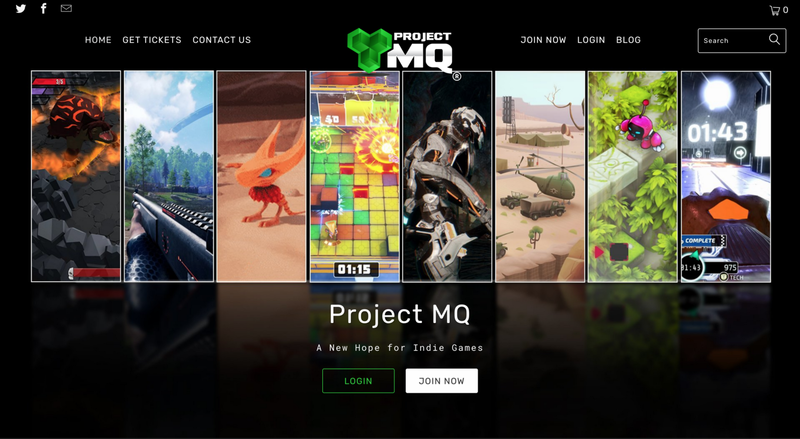 ProjectMQ is both a (cost) effective tool for indie dev to build communities for their projects, and a convenient resource for gamers to quickly find video games they’ll LOVE! We’re a big fan of supporting the indie scene ourselves, something that you do extensively. Can you elaborate on your vision and how it will work? Our vision for ProjectMQ is all platforms, and all genres, but only indie games. We believe that, with nearly 2.6 billion gamers worldwide, there are more than enough unique interests to support the variety of genres, concepts, and art styles being created today. Breaching through the market (Steam in particular) can be quite a daunting task; how do you plan to overcome that challenge for indies? Simple, we take the Megaman approach: integration. Steam is an e-commerce and distribution platform, one of the largest in the world (2nd only to China-based Tencent’s WeGame platform). We don’t think the world needs another e-commerce platform, but we do think that discovery is still terribly broken. So, our focus is on solving discovery and then integrating 3rd-party e-commerce platforms into our site. Right now, when our users find a PC game that they like, they can buy/wishlist it on Steam directly from our site. Down the road, we plan to add support for other PC game platforms like GameJolt/Itch.io, plus integrations for other platforms like gaming console and mobile. Your site is currently invites only, do you have a public release date planned by any chance? And what sort of exciting features can we expect? We don’t have a public release date planned, but that is something we could consider in the future. Right now, in terms of our indie game community, we’re focused on quality over quantity. We’re doing our best to send out invites to users on the waitlist as quickly as possible, so we don’t see the invite-only aspect as a deterrent for indie game supporters to access our site. The main features we’re looking for is support for other PC gaming sites like GameJolt and Itch and then support for console/mobile gaming platforms. What are your current goals for the rest of the 2018/2019? Now that the site is live, our next big goal for 2018/2019 is to close our seed round, so we can finally add some full-time resources to grow ProjectMQ. Once that’s done, we plan to finish our multi-platform app, so gamers around the world can discover EPIC indie games on mobile devices, gaming consoles, and SmartTVs too. We just finalized a long-term partnership with iHeartMEDIA, the largest media company in the US, to build all of their eSports and other gaming events in 150+ markets. Long story short, you’re going to start seeing a lot more of ProjectMQ (in a lot more places), very soon! Just for fun, do you have any favorite indie games? ● Marcus: I play a lot of Dreadnought. It’s like a battleship MOBA, in space! It’s also free to play, which is great because the way my money is set up. ● Malcolm: Yep, whenever I tell people about indie games, I always mention Lost Socks by Nerf Game Co, Severed by Drinkbox Studios, and Framed by Loveshack. All three of these games provide beautifully-crafted and innovative interactive experiences that I think represent some of the best of what indie games have to offer. I’ve finally started playing Transistor by Supergiant Games, and I can already tell it’s likely to make it to my list of indie favorites. Any word of advice for indie devs out there? Aim small, miss small, fail fast, learn, and then repeat. Don’t go directly to launch or Kickstarter, without getting iterative feedback from gamers. Their input helps you improve your game concept, and you engaging with them helps to build the community support for your game/studio. Please let us know the best way for Indie devs reading this to get in touch with ProjectMQ. The best way to reach us in on Twitter. Marcus holds down the fort there and tries to answer as many questions/comments as possible. Indie devs can also reach out to us via email at info@projectmq.com because both of us check that inbox. A huge thank you to Marcus and Malcom for taking the time to talk to us. Check out their homepage: ProjectMQ!